NOW REGISTERING FOR SUMMER CLASSES!! Before she was on Broadway, she studied at Broadway Dance Center's Professional Semester. Before New York, she grew up, trained and graduated from Revolution Dance. 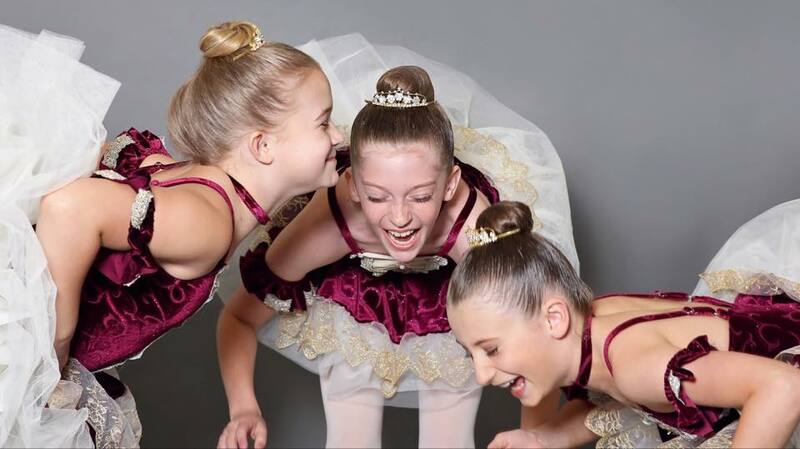 At Revolution Dance, we are dedicated to our students and their families and are honored to have the opportunity to share our love of dance with them. Of the utmost importance is that our students receive quality instruction while having fun in a clean, safe and positive environment. We believe that dance teaches children about the rewards of discipline and hard work, while giving them confidence, grace, and poise. If you would like more information about Revolution Dance or the classes we offer, please call us at 614-718-1577 or stop in and speak with our friendly desk staff. All photography is done by Life Path Studio Photography. For more information, visit www.lifepathstudio.com.